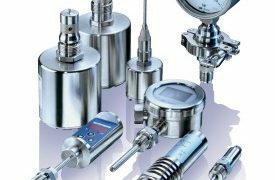 Codex International commercializes different types of vacuum gauges and cathode gauges cold and hot, multichannel, Pirani adapted to each use and the capabilities required. 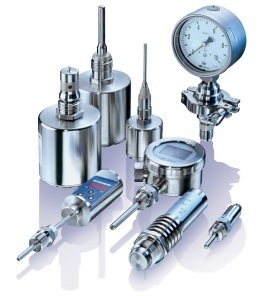 Depending on the model, the gauges are either autonomous or offered with a suitable controller. Discover our different models in our catalog and those available in stock.